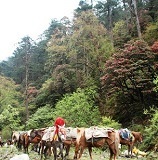 The idea of promoting Bumthang Cultural Trek is to experience hikes through the countryside. We drive to Bhutan enjoying several cultural sights of Paro, Thimphu, Punakha, Gangtey Gompa and Trongsa. The nights can be shortened if we take domestic flight back to Paro. Many visitors enjoy this trek because its not strenuous. There are farm roads through most villages that allow trekkers to switch to cultural tours any time. Bumthang Cultural trek can be 5 nights if we take the classic one. However, for those wishing to reduce the nights can do the trek in 2 or 3 nights. 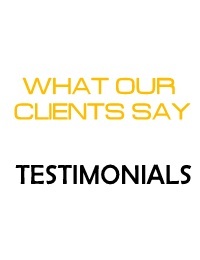 ▪Tented camping/all meals/guides/horses or yaks for baggage. Day 01: Trek 4-5 hours to Nanglhakhang. Day Two: Trek to Tahung (5/6 hours). Day Three: Trek to Tazur 6/7 hours. Day 01. Jakar to Nanglhakhang. Camp. Day 02. Trek to Takung. Camp. Day 03. 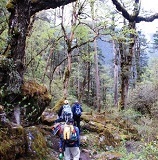 Trek to Ugencholing camp or drive 2 hours on the rough trail to Jakar for hotel. Alternative 3 nights Tazur/Ura Trek. Day 01. After lunch drive Ugencholing from Jakar and sights. Camp Mesithang. Day 02. Trek to Tazur.Camp. Day 03. Trek to Genergang.Camp. Day 04. Trek to Ura and camp or drive back to Jakar.